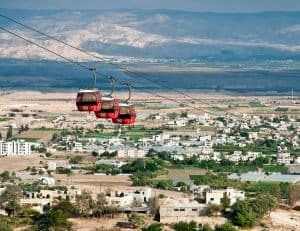 A one day tour is an excellent way to see the country when one’s time and budget are limited. 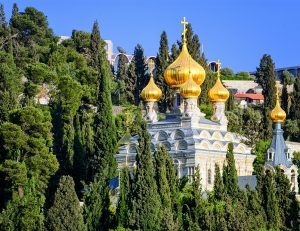 Jerusalem is the capital of the State of Israel, and the ancient capital of the Biblical Jewish kingdom. 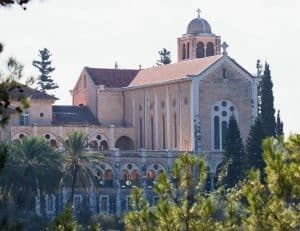 Visit the Church of Annunciation, the Church of St. Joseph’s carpentry and more. 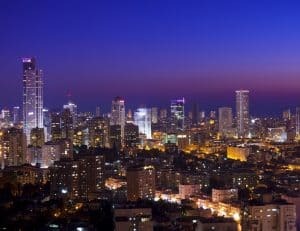 Visit Tel Aviv, Israel's most chic and fast-paced city, world known for it's unique night life. 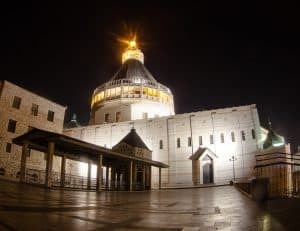 Visit the Church of the Nativity, believed to be built over the cave in which Jesus was born. 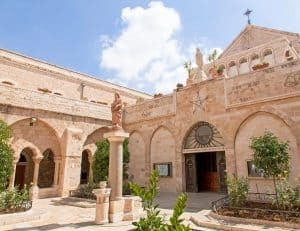 Visit Nazareth, the town where Jesus spent his childhood and the unique and sacred city, Safed. 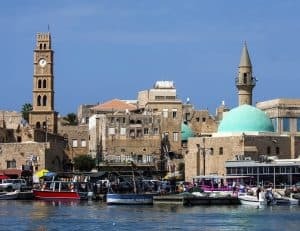 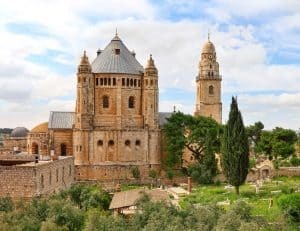 Visit Israel's northern pearls, Visit Caesarea, Haifa, Acre & Meggido. 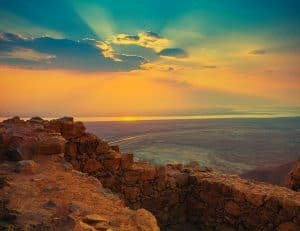 Visit the independence hall where the establishment of the state of Israel was declared. 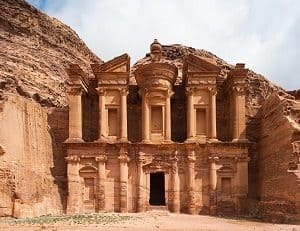 visit the treasury, the Roman theatre and the caves in the rocks among dozens of impressive monuments. 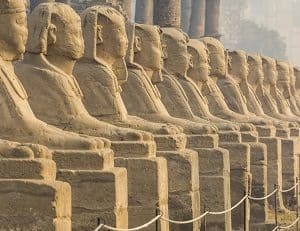 visit the most famous sites in Cairo: The Pyramids of Giza, including the famous Sphinx. 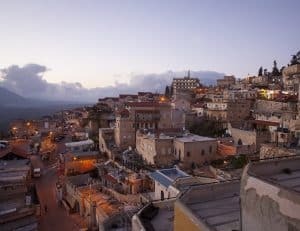 Visit the oldest city in the world, where 25 ancient cities were uncovered.